This is fabulous Marie. What a creative way to use vellum and the touch of green is so inspired. Get my order of G&T ready-2 cubes of ice and a slice of lemon…hurry up!! I can see the vellum! Great idea to layer it behind your image. It looks great! That’s such a beautiful and intricate image too. The little bit of green behind the leaves is a really nice pop of color. I love your card! I love the texture that your torn vellum adds as background and the images that you cut are so elegant and intricate. Lovely lay out and perfect sentiment too! Love the tiny window with the torn bg vellum – looks fabulous. Great word! You clever little Monkey and so glad I am not on the DT for this challenge, one of my nightmare products, Fabulous creation and colours and what a great and true sentiment. Hope you are improving and would love to come and visit for the free bar, especially fond of dry white wine and Ouzo and lemonade. Oh Marie this is so beautiful – I clicked on your photo and got a close up to see how you did the bits of vellum behind the cut image – and that green for the leaves is perfect! Hope you are feeling better! 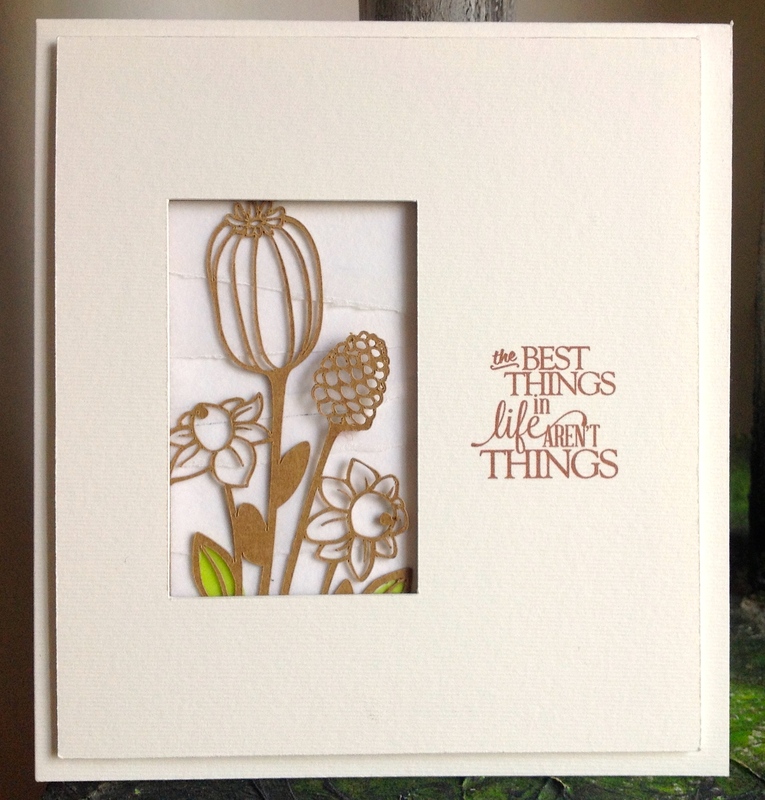 WOW – what a fabulous card Marie – the delicate flowers look amazing on the vellum background. LOVE it! This crutches thing has got you going into overdrive with your designs, I LOVE this too, how you get your ideas is something else, OR is it the G&T? While your at it, no excuse with the crutches whisky and lemonade for me please! Get a move on girl! A great way to use the vellum. it’s a beautiful card. You should like this card, it’s pure elegance, I really like this card too! Pinned! What an amazing focal image (worth the retries) and I just love that sentiment. Hope you are healing well. Very elegant card Marie!!! Many many kisses!! 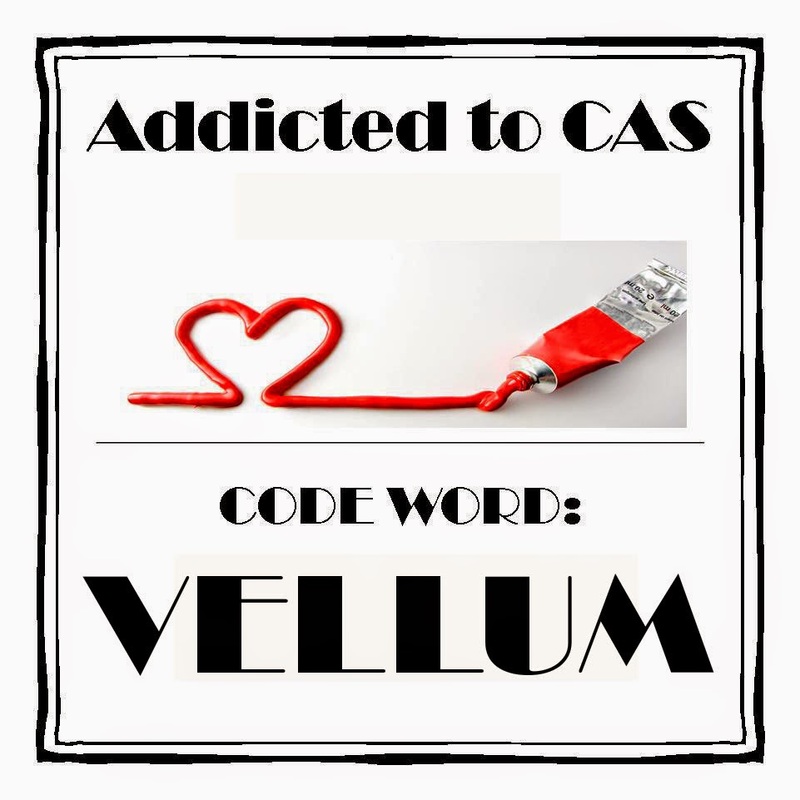 I found the vellum in your card immediately! 🙂 Pretty card – and I love the sentiment – so true!